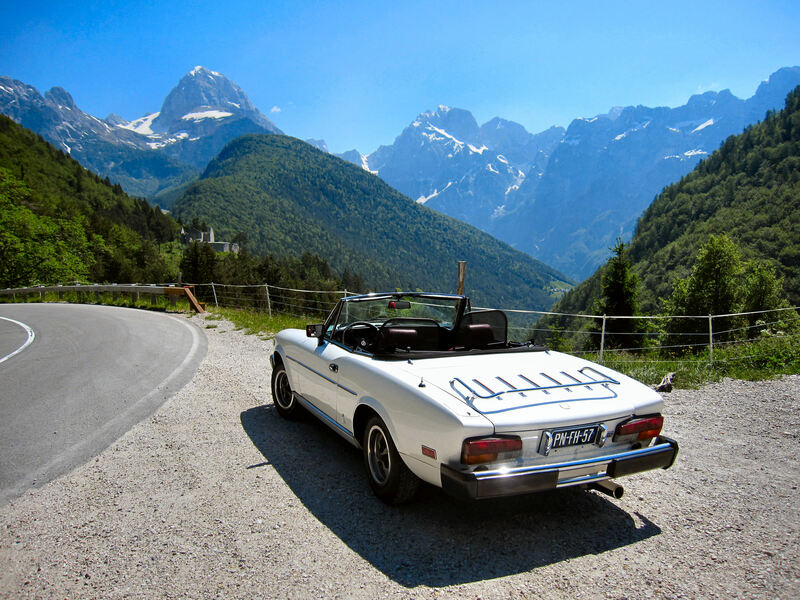 A Fiat Spider Club member was removing the cylinder head from his car when a good friend of his, who is a well-known heart surgeon popped in to see what he was doing. So he said to his friend: “ Doctor, can I ask you a question? I’ve just opened up the heart of this engine, taken the valves out, fixed ‘em, put ‘em back in and, when I’ve finished, it ‘ll work just like new.